At a time when experimental and/or improvised music is a matter of worn-off white males, Debit delivers without any pretention a breathtaking and masterful album. A narrative and sensitive album that brings us to a dirty, hybrid and chimeric state. A state of the body that will become more complex, which is looking for itself and going through itself. A strange and shiny singularity. 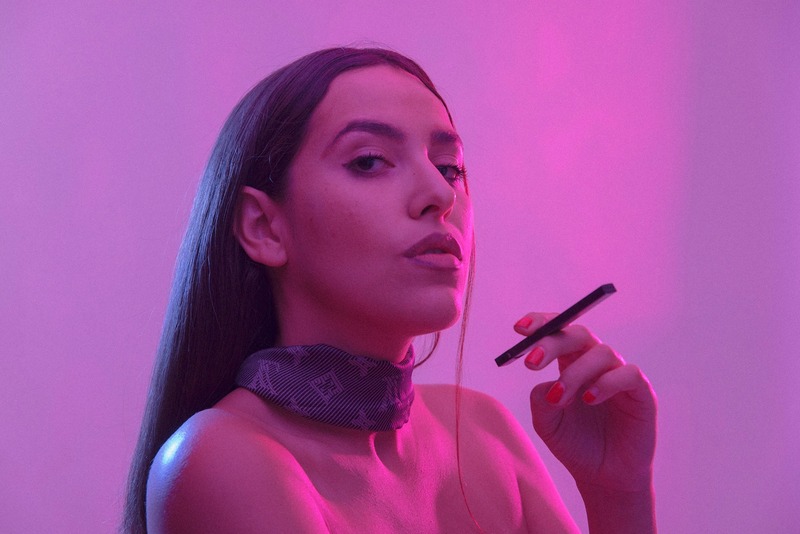 Debit is a Mexican producer whom we know for her radio shows and her DJ sets with the NAAFI crew, Venus X, Arca, Jubilee or MIXPAK. First confidential and influential in the Mexican scene, she moved to New York in 2015 and became one of South America’s diaspora’s most important figure. 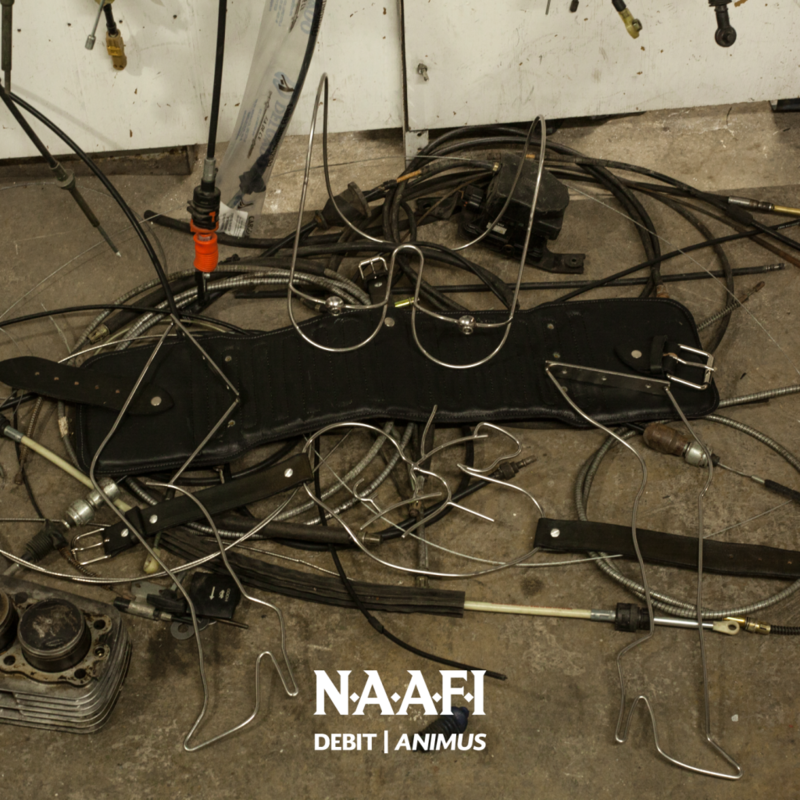 Inbetween ambient, experimental and electronic, Animus is a surprising production in NAAFI’s catalogue which is more into weird latin club music. Here, it is a more mental album almost not club oriented and which is focused on a form of slowness and mismatch, or at least a complex sound construction. Animus can be listened to as a whole and several times, as the soundtrack of an imaginary place that could end today’s monotony. A brand new sensitivity for NAAFI and a successful test. Swiming in a sad feeling, Animus asks us something in the body and in the mind, between sexuality, binarity and multiplicity, individuality and unconscious feeling. As the title says it by quoting Jung and his worn-out concept, Animus tries to face internal conflicts and tension around sexual identity, gender identity and around conflicts between everything that is nonbinary within each of us. Animus can be listened to as a practical intuition as much as a theoretical intuition. For Karl Gustav Jung, Animus is the masculine part of the woman, like an archetype that is built into the collective unconscious. Today if that concept seems worn-out, it also highlights an idea of gender fluidity and gender plasticity. Debit succeed in making it into a narration and a concept album where each track can be taken as a flection or an inflexion in a general motion, a plastic motion that can be listened to as multiple attempts to make body and mind tension sensitive. Animus is obviously an electronic album but it plays with experimental/ambient codes but in a less radical fashion as Lee Banon aka Dedekind Cut’s projects. Debit gives us an atypical, strange, weird, queer and political (as in what politic means for body motion) album. An album that progressively leaves club music’s shore from the first tracks, to embrace a sea of identityless sounds. Contemplative, mental, wide and almost endless, Debit’s music is playing with rhythm’s tension, suspension and a form of suspended world, what we call in a more philosophic way “épokhé”, justify but an épokhé that does not go passive. Progression, flection, inflexion, Animus is a milestone of 2018 through its radical weirdness, its hesitation, and its ambiguity. Animus is a breathtaking album. Monstrous in a way as it is a story of gender chimaera, moved frontiers and sensitive radicalism. In the end, Debit shows an intriguing control on what could be the soundtrack of a sensitive, theoric and practical riot. A breach of a sad reality. A vital new sound infused with the most beautiful poetry. Animus LP from Debit is available on SoundCloud and iTunes.